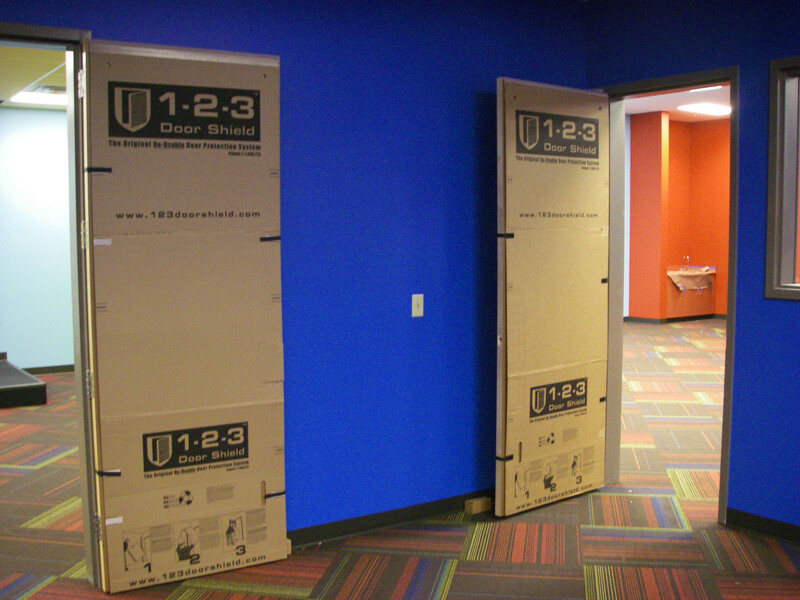 The Original Re-Usable Door Protection System Re-usable jobsite door protection that saves time, money and aggravation! 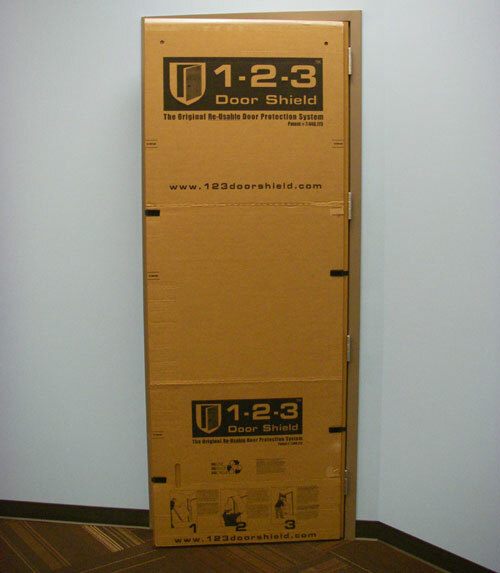 Watch the installation video to see how quickly and easily Door Shield is installed. 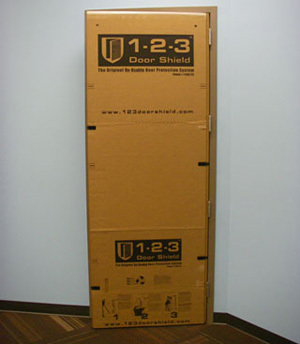 Because it is re-usable, 1-2-3 Door Shield has a lower per-use cost than any alternative method of door protection. 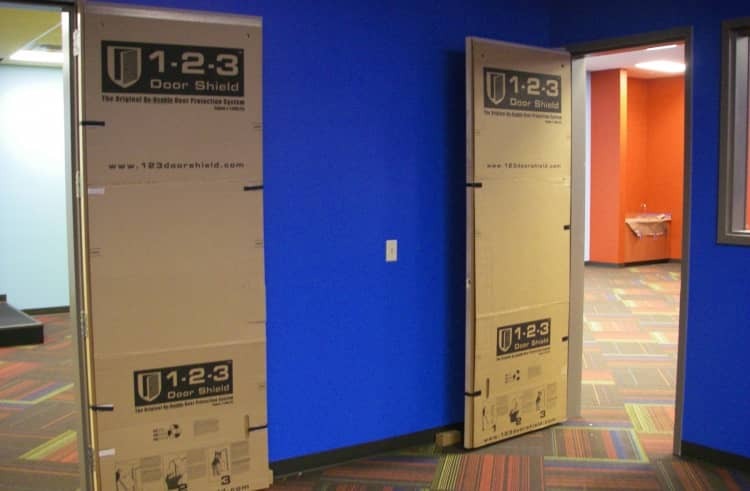 Explore our web site and see why nearly one half of the ENR Top 100 General Contractors have used Door Shield to protect their valuable doors. 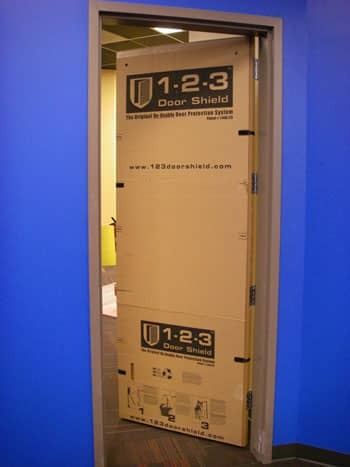 Construction Protection Systems LLC manufactures and distributes 1-2-3 Door Shield©, the original, reusable door protection system. 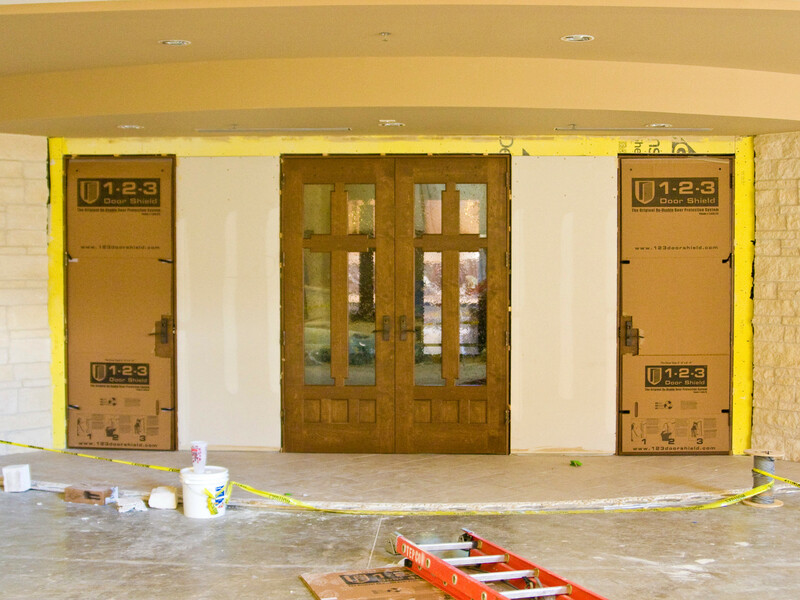 Door Shields are designed to protect against damage that happens to doors during new construction, renovation, and on-going maintenance activities. 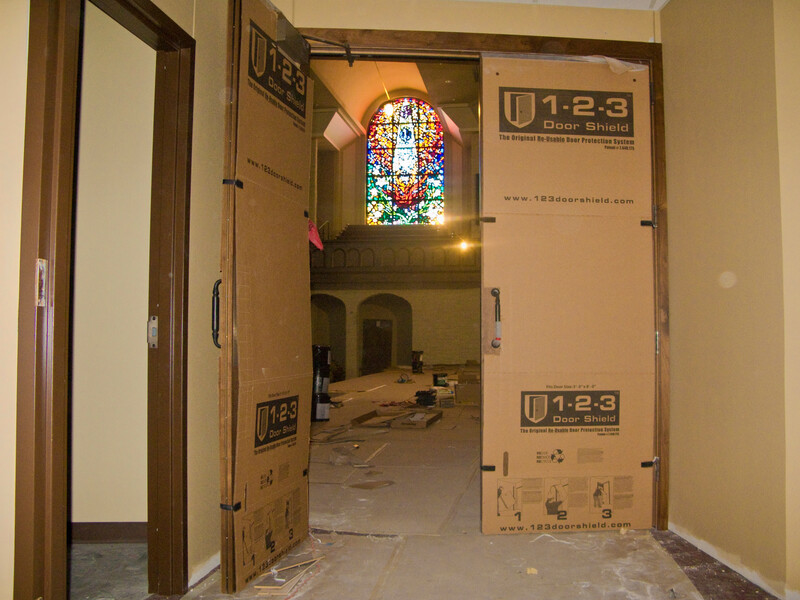 We are here to offer solutions to the problems that cost time and money to correct. 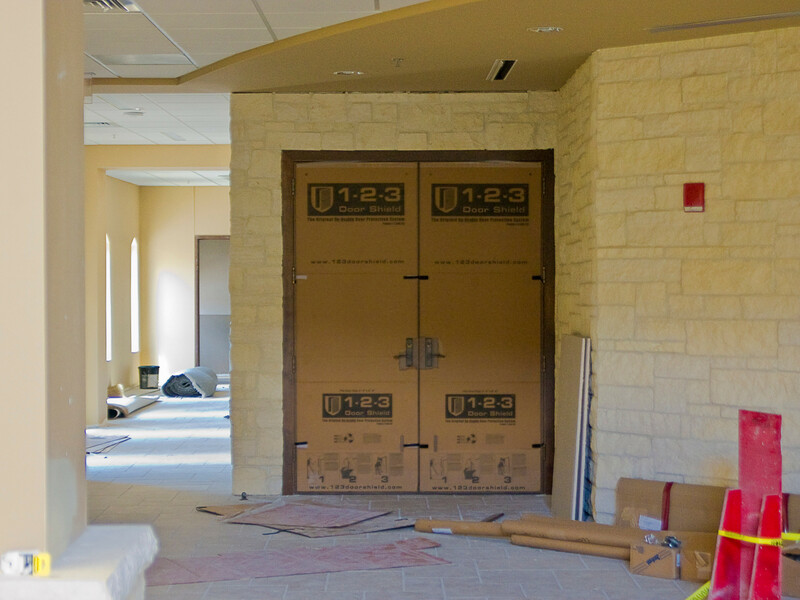 Call us if you have surface protection issues and we will help you craft a solution.